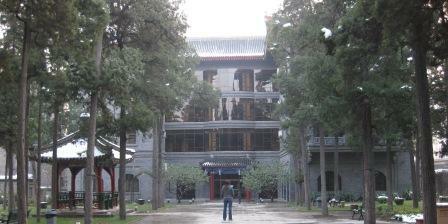 As we stay in this building (the Mac) in Beijing, we are surrounded by the office staff of our organization. The President of our company stopped by our room the other night along with the Chairman of the Board. We're surrounded by different people charged with running the whole operation in China. From meeting the executives heading different programs our company offers to meeting the regular teachers from different parts of the country I am reminded of the many people working together to make this possible. Please remember all the other teachers through China, Mongolia, Cambodia, Laos, and Vietnam and all the executives seeking wisdom and guidance as they move this organization along the Father's path.